Flipkart’s Complete Mobile Protection plan, which was unveiled earlier this year alongside the Asus ZenFone Max Pro (M1) gives users buying a new smartphone to secure an all-around protection for their device. The e-commerce giant today expanded on this value-added service with the introduction of insurance for mobiles. Flipkart has now secured a corporate agent license to offer insurance via its e-commerce platform, for which it has partnered with Bajaj Allianz General Insurance. The e-tailer will extend its insurance services to users, starting with mobile phones during “The Big Billion Days” sale, that kicks off on October 10 and continues up to October 14. Flipkart is not building any new plans for insurance services and is instead bundling it with the existing Complete Mobile Protection plan. This means you will have to shell out Rs. 799 to grab the protection plan. That might sound like a lot, but the good news is that it is usually discounted for new launches, so you can get it for as low as Rs 99 in some cases. Do note that the Complete Mobile Protection plan isn’t available along with all smartphones on Flipkart, but is limited to select devices. The protection plan is activated automatically within 24 hours of delivery and is valid for 1 year. You can check out the details for the same in the ‘My Orders’ section on Flipkart. You’ll be able to grab the Complete Mobile Protection plan for just Rs 99 during the Big Billion Days sale. 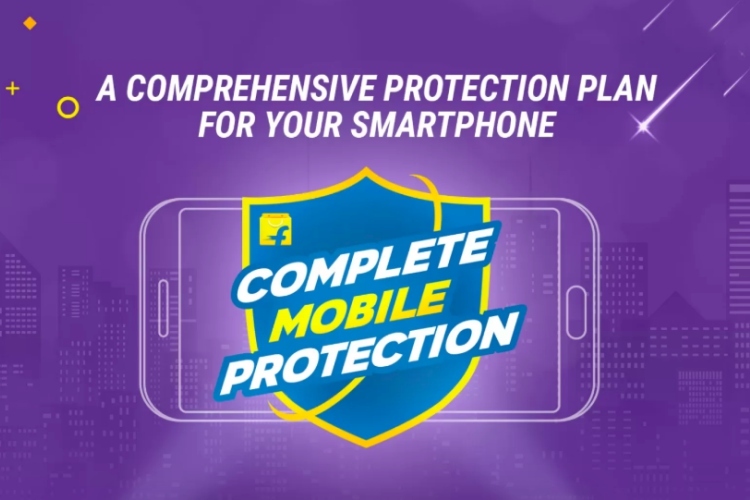 Before shelling out money to get the Complete Mobile Protection Plan, you should know that it’s a value-added service that’s been designed to “give complete protection against the variety of perils and damages, internal & external,” says Flipkart. As for the addition of the insurance service to this protection plan, it has been added that it’ll be “valid for a year, covering accidental, screen, and liquid damage along with theft.” Yeah, with the insurance service, Flipkart has added theft protection to this plan for satisfaction of the users. It saves you from the hassles of visiting a service center as Flipkart will pick-up and drop devices from your home for repair or replacement. How to Make Flipkart Mobile Insurance Claims? Flipkart has simplified the claims process, where the users can either ring up Flipkart’s dedicated helpline number 1800-425-365365 or reach out to the support team via the app or website and provide them your insurance policy number. 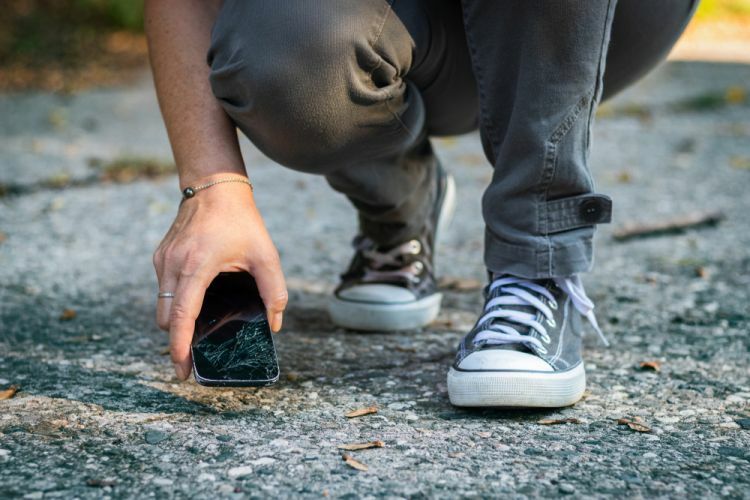 You will then get two options, i.e you can either lodge a repair claim or demand for a cash payout for your device (if there’s no manufacturing issue). Flipkart will then request you to submit the relevant documents (or pictures) and bank account information to them. Once approved, you’ll either be required to pay Rs 500 processing charge for the repairs via an online payment link or receive the payout directly in your account. It’s that simple and that’s one of the main attractions of this new plan. Will Mobile Insurance Work for Flipkart? Flipkart is looking to court consumers accustomed to shopping offline, by giving them peace-of-mind about after-sales service with the Complete Mobile Protection plan. The plan was already quite robust, and has become a much better deal for smartphone buyers, as compared to what’s available on Amazon. This will definitely give Flipkart an edge over arch-nemesis Amazon in India. So, would you be picking up the Complete Mobile Protection plan along with Flipkart’s mobile insurance plans during the upcoming Big Billion Days sale? Let us know in the comments down below.